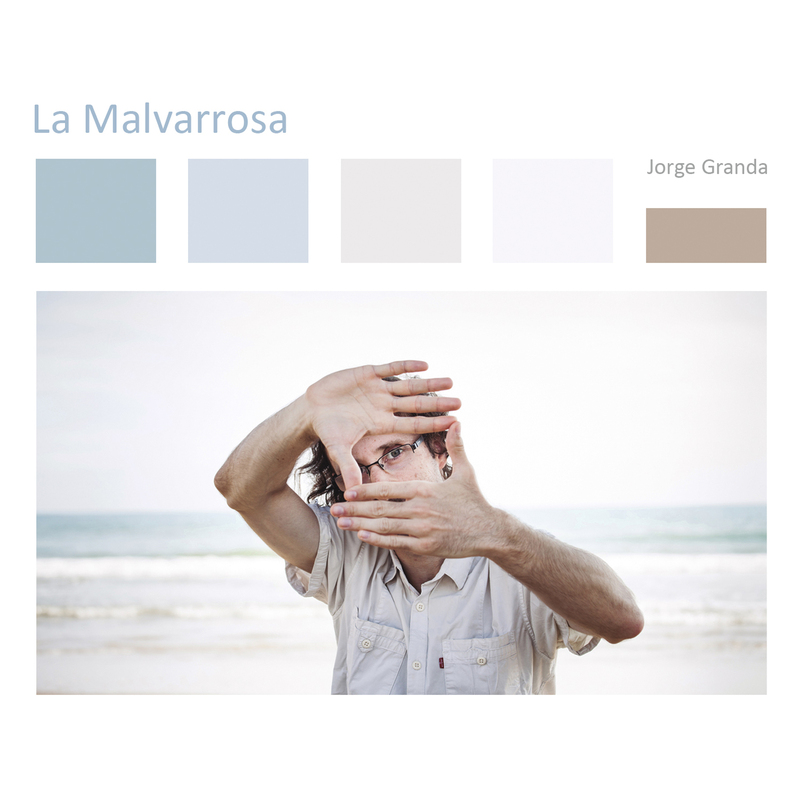 Seventh studio album by the composer Jorge Granda, released on March 21, 2019 by Sedajazz Records with the support of Fundación SGAE. The album was recorded in Valencia at Millenia Studios by the prestigious sound engineer Vicente Sabater who record an specific musical ensemble gathered by Jorge Granda for the occasion. It is a work of new contemporary instrumental music with a total time of 30 minutes.